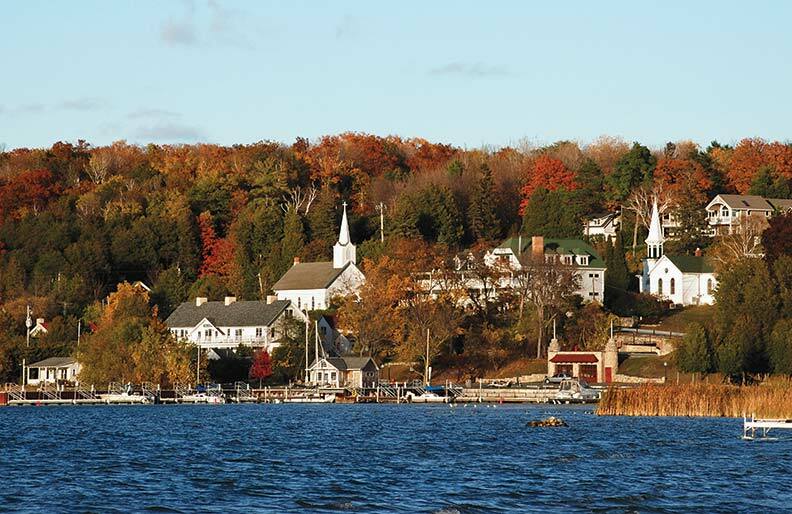 Colonial and Victorian homes make Stonington and the rest of this area a walker’s delight. Curator Louise Pittaway of the Old Lighthouse Museum in Stonington, Connecticut, excitedly shows off a recent addition to the exhibition that fills the keeper’s cottage attached to the 1824 lighthouse. Nested and tightly wrapped with long brown strands of straw are four Chinese Canton bowls, their lids buried deep inside the clever package. "This is the first time I have seen the porcelain packed for shipping,” she says. “I used to wonder how such fragile cargo got halfway around the world intact. An heir just found these, hidden in the rafters of a local 18th-century house." 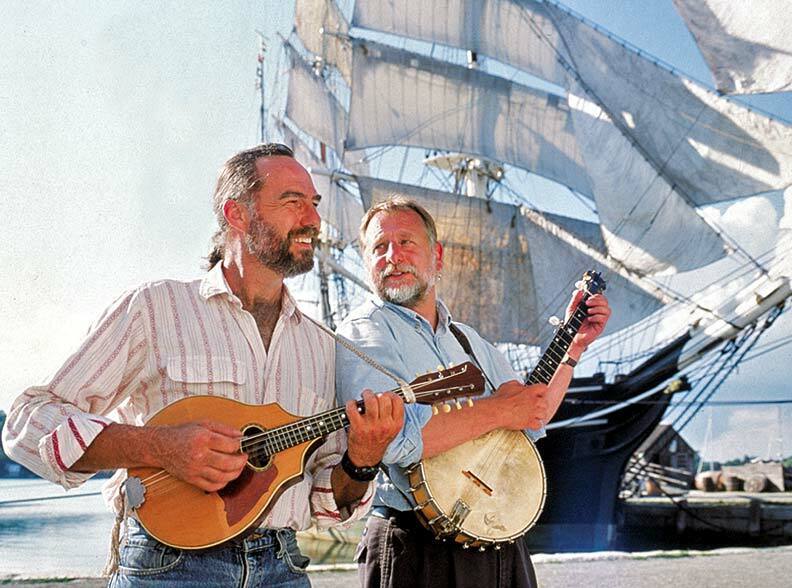 The stories of Mystic and the sea are told through music every day. Such continuity of homeownership, Pittaway explains, accounts for the unparalleled treasure of historic houses on Stonington’s Main Street. Products of a three-and-a-half-century seafaring history, they range from charming gambrel-roofed Capes to magnificent Italian Villas. 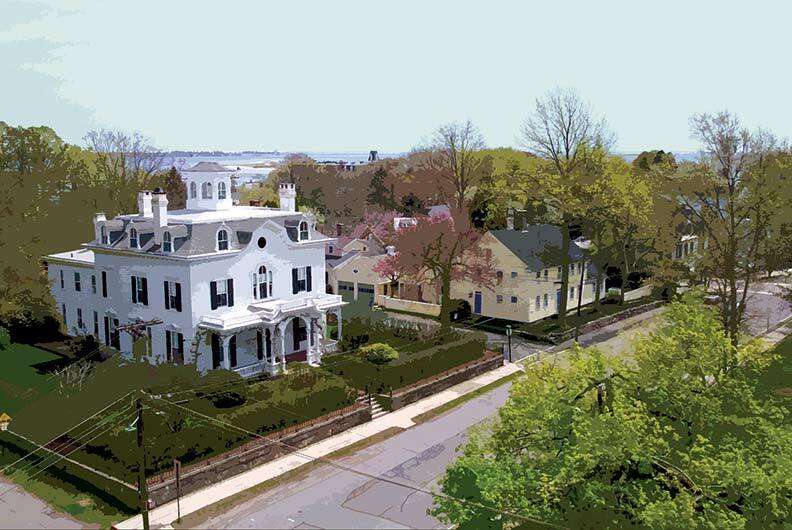 Stonington is a walker’s delight: a peninsula of several dozen blocks developed between 1751 and the late 19th century. Market Street is the historic commercial throroughfare. 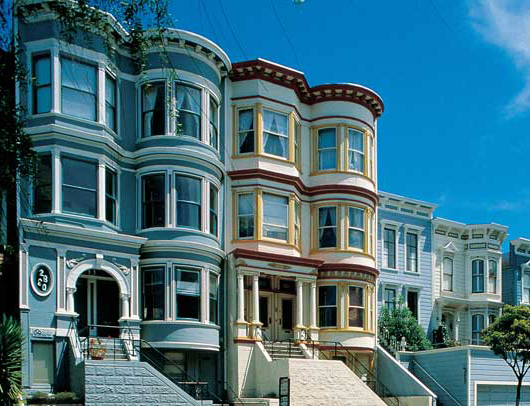 Today the 19th-century storefronts house chic shops. On nearby Pine Point, with water views in all directions, the 1852 Captain Palmer House was saved from threatened demolition by the Stonington Historical Society in 1994, and offers tours seasonally. In this lovely area on the border of Connecticut and Rhode Island, rivers create harbors sheltered by the eastern tip of Long Island. Long before William Chesebrough sailed into Stonington Harbor in 1649, people found these protected inlets, with their ample fresh water, great places to live. The Mashantucket Pequot Museum is an extraordinary experience. 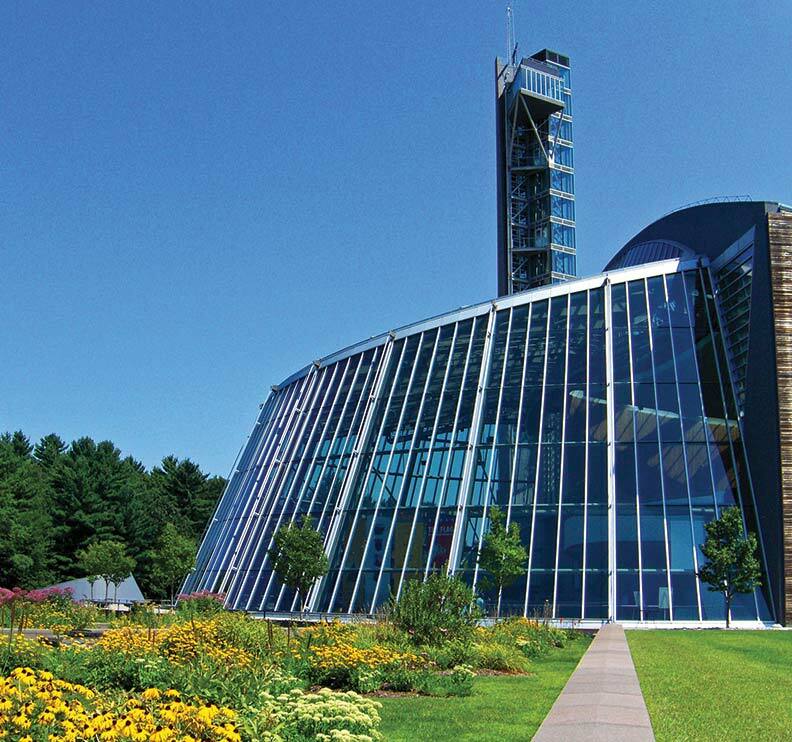 Their story lives at the Mashantucket Pequot Museum & Research Center, in a striking modern building nestled into the woods; an attached 185-foot stone-and-glass tower provides views of the area. Beyond its function as the Northeast’s only museum devoted to the area’s native population, the center also hosts tribal gatherings. 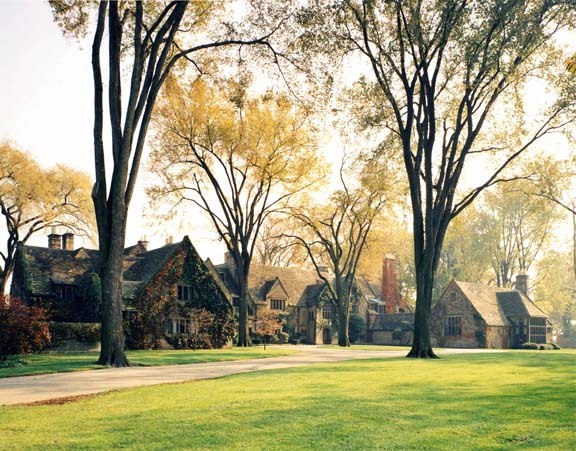 A place famous in name around the world, Mystic actually does not exist as a municipality: It is a historic village within the towns of Groton to the south and Stonington to the north. The center of town is cleanly cut in half by the mouth of the Mystic River, spanned by a 1920 bascule bridge (a drawbridge moved by massive concrete counterweights). 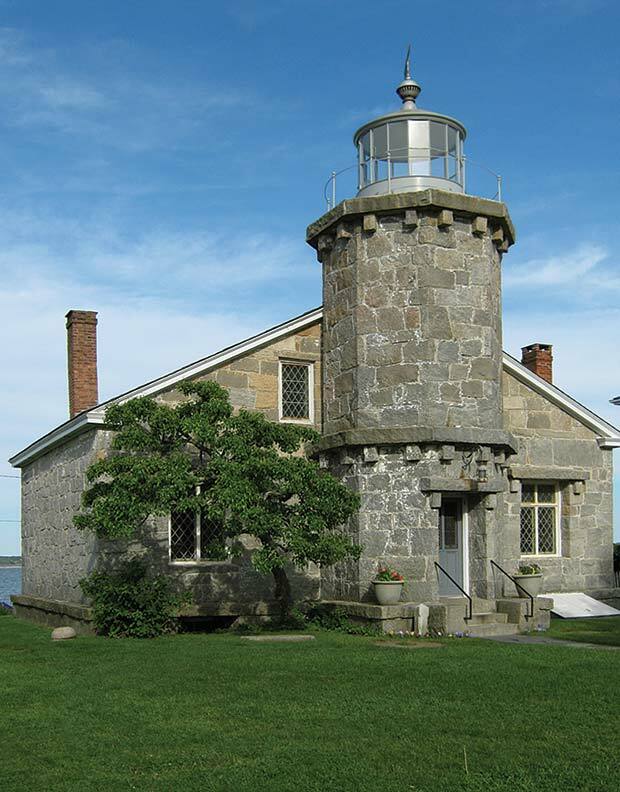 The Stonington light was active until 1889; it now houses the Old Lighthouse Museum. Mystic is home to Mystic Seaport, a 17-acre complex dedicated to American maritime history and 19th-century coastal New England life. The museum owns a fleet of more than 500 historic vessels; the centerpiece of the collection is the 1841 whaler the Charles W. Morgan, which joins the Emma C. Berry, Sabino, and L.A. Dunton as National Historic Landmarks. Traditional crafts are on display in a 19th-century seaside village. Since its founding in 1929, Mystic Seaport has grown from a niche museum to a national center for maritime research and traditional wooden boatbuilding. A different kind of watery experience awaits at the Mystic Aquarium and Institute for Exploration, where a seal-rescue program launched in 1976 has widened to include all marine mammals. Exhibits tell of the aquarium’s association with Dr. Robert Ballard and his high-profile underwater discoveries, including the Titanic. When Humphrey Bogart and Lauren Bacall married in 1945, they honeymooned in the gatehouse of the Inn at Mystic at the junction of Routes 1 and 27. Crowning the hill, the Colonial Revival 1904 Katherine Haley Mansion (part of the Inn) provides heart-stopping views from period rooms. In Stonington, several bed-and-breakfast inns, such as the Orchard Street Innand Inn at Stonington provide elegant accommodations.